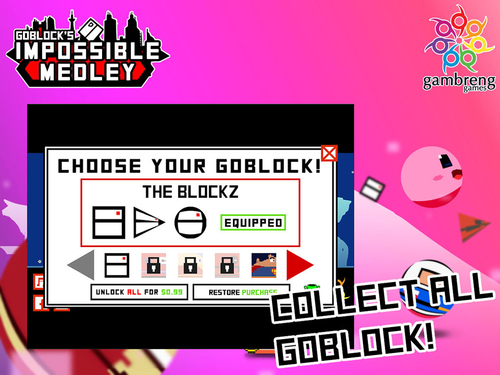 As most of us in Gambreng Games love impossible game, we are quite fascinated that Impossible Game (such as Geometry Dash) as a genre have not been taken seriously with most game is mediocre and only some is what we think is high quality. 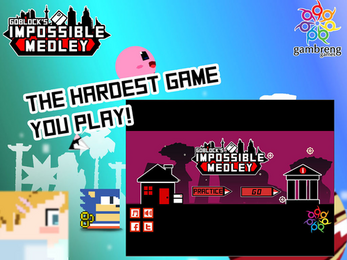 The game is now available on Android PlayStore, Apple AppStore and Windows. The game combines three challenging gameplay in one endless game. 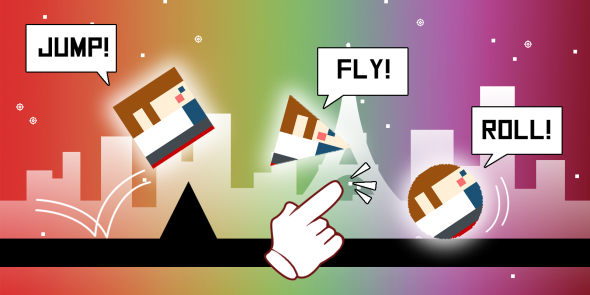 You will jump, fly and roll in a loop through out the game. 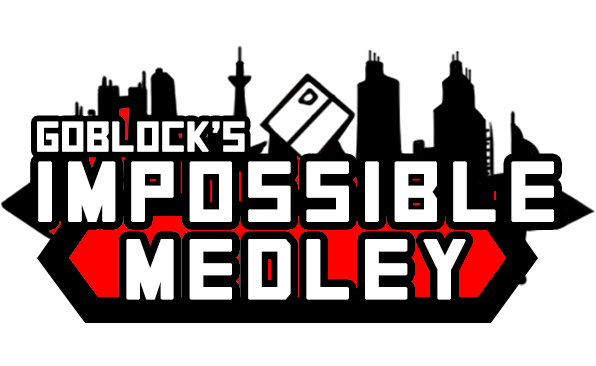 The jumping segment inspired by Impossible Game, The Fly segment is inspired by flappy bird and the roll segment is inspired by gravity guy. Every time player starts the game, they will be given a new objective to achieve.